Hatteland Display - Newsletter - New Computers coming from Hatteland Display! Introducing 3 new standalone PC products that will build on our successful maritime PC platforms of the last 4 years. Computing evolves rapidly (that everyone knows). But when the context is that of a relied upon type approved solution that needs a steady and reliable lifetime to meet maritime system integrator project and lifecycle constraints (while) remaining current and innovative; the conundrum is posed! The answer lies in a supplier that resists knee jerk reactions to the pace of technological change, but responds to the momentum driven by steady evolution and customer demand. Case in point; the introduction this year of the HT B22, HT C02 and the HT 221 will safeguard those tennants of long term form fit function supply while successfully updating performance in line with computing milestones. 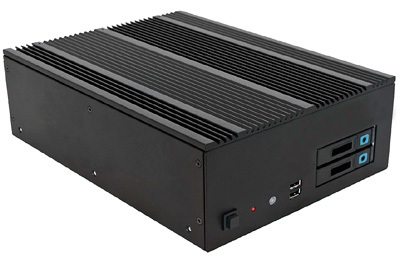 Updating the HT B18 solid state fanless solution much used in high end maritime system applications, the HT B22 will enhance further the array of processor options, flexibility of storage and will integrate interface modules such as the COM and Digital IO previously announced. 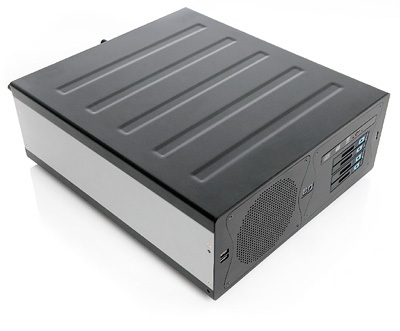 The Multi-power PSU integrated adds further advantages to select this stable option. The predecessor was the HT C01, Hatteland Display's most successful and widely used martime computer. The HT C02 will enhance the benefits while keeping form fit and functionality. A choice of entry level, mid range and high end processor, along with increased storage capability to 4 accessible disc bays will enhance the product’s versitility still further. 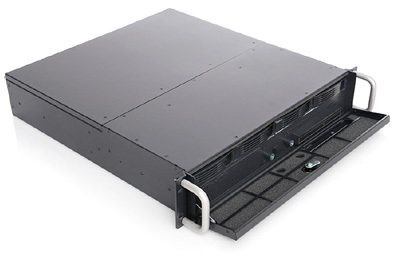 The 19 inch 4U adaptor rack system will enable it's transformation to a rack solution as well. Good news indeed for the many fans of this truely allround PC platform. The 2U 19 inch Rack PC with multiple disc bays, multi power and wide OS support is a compact type approved PC solution for the widely used rack format. Integrating as with the other new PC offerings, the module additions and the various processor options to choose from.